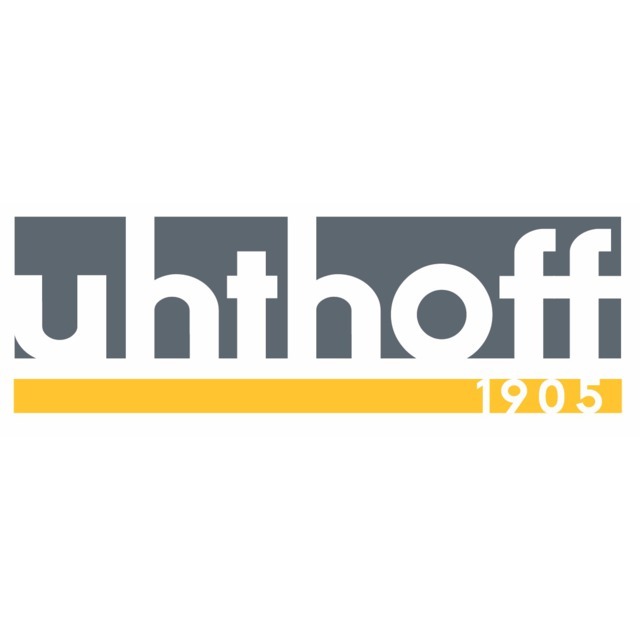 uhthoff remains as leader of the Intellectual Property forum in Mexico. The firm’s vision is to be the most prestigious and recognized law firm with global reach. Its mission is to provide quality services in business law with the highest standard of ethics and values. The firm was founded in 1905 and since has been filing, maintaining and enforcing patents, trademarks and other mechanisms designed for IP protection. Now also providing legal counsel in the corporate, business, sports, entertainment and regulatory areas of law the firm collaborates with its clients not only in the acquistion and preservation of their intellectual property rights but also in the defense and enforcement of those rights through IP litigation, anti-counterfeiting and enforcement actions, customs seizures and border measures, thus handling all types of legal actions related to the protection of IP rights before administrative and judicial authorities. Comprised by 11 partners and 60 associates, the firm has expanded its core IP practice to cover more services with the intention of providing an integral service to clients; in short, the firm handles the A to Z of Intellectual Property but is also involved in other legal areas.